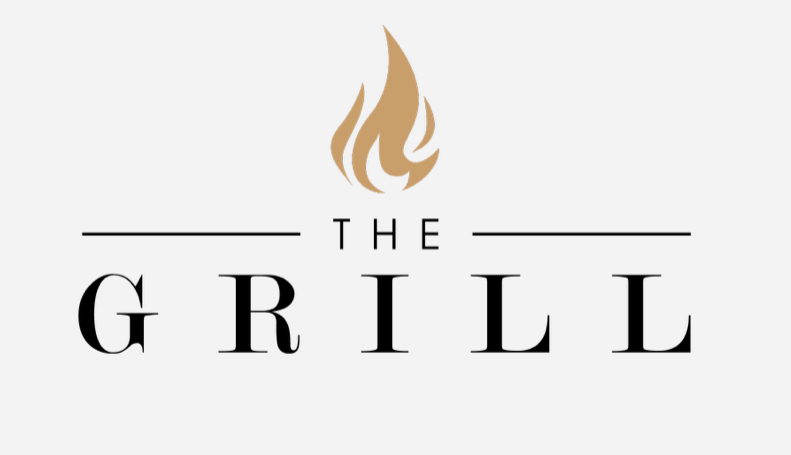 New for the 2019/20 season, Watford Football Club has confirmed it will be adding ‘The Grill’ to its inventory of high-quality hospitality options at Vicarage Road Stadium. Alongside The Gallery, The View, The Carbon and a revamped Sir Elton John Suite, The Grill will boast an à la carte menu with a choice of four main courses to include a ‘Steak of the Match’ – the finest meat sourced from award-winning butchers. A selection of fish dishes and vegetarian offerings will also be available at The Grill, where guests can enjoy cocktails and an outstanding selection of craft beers and the best wines by the glass and bottle from the full-service bar. Situated at the north-west corner of Watford FC’s home ground, Vicarage Road Stadium, with incredible views of the action, the elegantly-designed suite will offer an intimate dining experience with matchday seats directly outside the lounge on newly-created balcony seating. We are extremely proud of our hospitality offerings at Vicarage Road Stadium and have spent much time and energy to create a selection of incredible lounges and experiences. This has been recognised in the Premier League’s Visit Football assessments, where we are now regarded as one of the best in the Premier League. In order to fulfil the demand, we decided to create new lounges this year. The Grill will continue to meet the exceptionally high standards already set, whilst continuing to deliver exquisite food, an excellent ambience and an incredible seating position to watch Premier League football. With the finest cuts of meat and exciting Premier League football, I can see this being an extremely popular hospitality option. All our lounges have a clear identity of their own and The Grill is definitely no exception. Each of our hospitality offerings here at Vicarage Road are highly sought-after in the Premier League, so we’re proud to keep finding new ways to add to the options available to our valued clients. Premium Seating & Hospitality, as well as increasing revenue through new builds, renovations and service expansions, and the latest F&B and technology offerings, is the focus of ALSD International – Europe’s leading conference & exhibition for the sector – being held at Croke Park this October, 28-29.